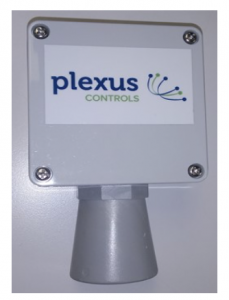 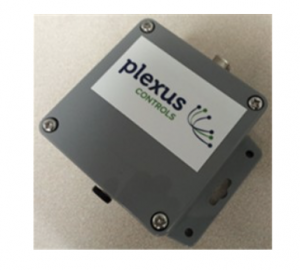 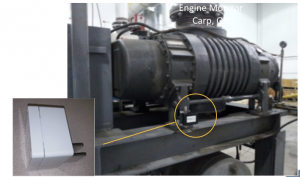 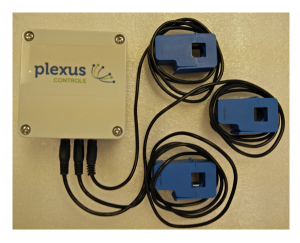 Plexus Controls range of ruggedized battery operated sensors are the fastest and lowest cost solution to get remote data into your desktop. 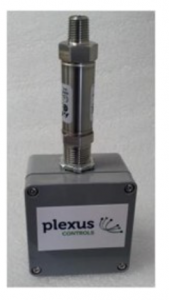 Systems are available with a single or dual interface 4-20mA, 0-5V, 0-10V. 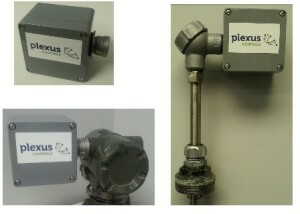 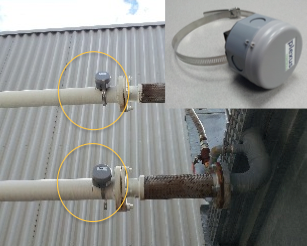 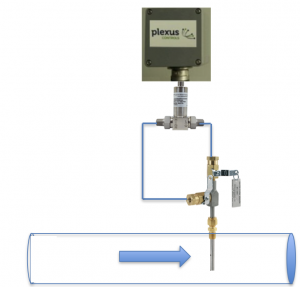 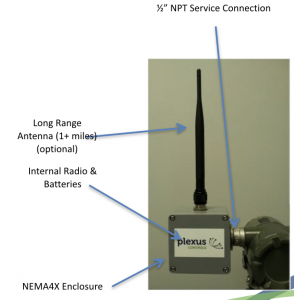 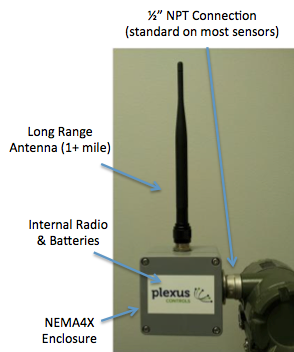 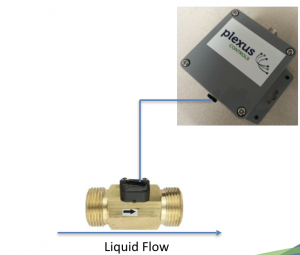 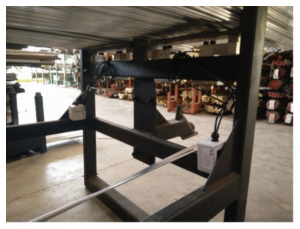 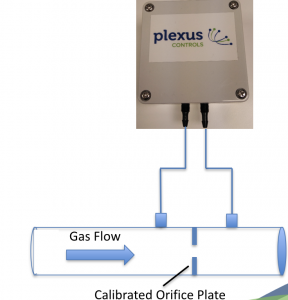 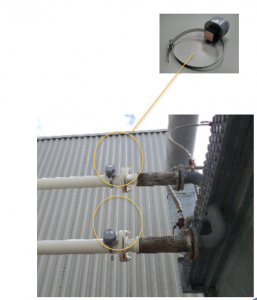 Plexus have also supplied liquid depth monitoring solutions using AST pressure sensors and ultrasonic sensors. 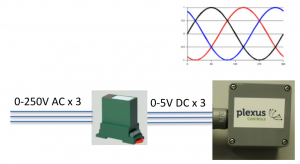 0-30 l/min. 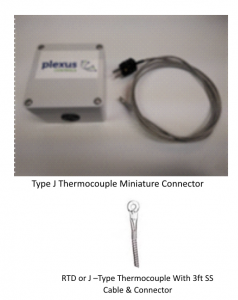 or 0-60 l/min.